Over the past several years, more and more attendees have inquired about hiring a personal, professional instructor for their MVP Track Time event so we are introducing several professional, for hire driving instructors you can hire for an event. We have an abbreviated resume' for each instructor, their contact information and a link to their web site if applicable. I'm confident you'll find each of them well worth the investment. With over fifteen years of racing experience, Josh currently races and coaches at tracks across the country. He will bring the thrill and enthusiasm of a young driver to you or your clients. His agility and reflexes, as well as his ability to get along with people of any age, make working with Josh an enjoyable experience. Josh provides his clients with the skills needed to improve their driving in any car and on any track. His private coaching lessons teach the techniques needed to feel comfortable enough to drive or race in any situation. Josh uses in-car video to evaluate each track and to optimize each client's needs and abilities. In the recent past, he has coached clients in many different types of racecars and supercars, including McLarens, Porsches, Ferraris and Lamborghinis. Contact Josh for a Josh Bilicki Racing coaching pamphlet to learn more. 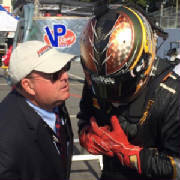 Shelby Blackstock offers private coaching to those who want to improve their driving skills and techniques to help them get the most out of a car at any track and any condition. This will be achieved through video, data, and with track analysis which helps the driver go faster than they ever thought possible. 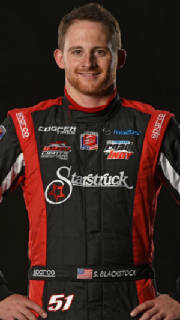 Over the years, Shelby has raced professionally in series such as Grand-Am, The Tudor Series, Nurburgring 24 hour, and the Mazda Road to Indy in Indy Lights for Andretti Autosport. All of this experience in sedan and open wheel cars helps a driver optimize his driving performance in a very organized and detailed fashion. Since 2014, I have been assisting the National Corvette Museum Motorsports Park (NCM), since opening day giving "hot laps" and doing 1-1 private VIP coaching. I probably have more laps around NCM than any other professional driver. I offer private coaching, both in-ca instruction and using video with data overlays. Whether you have been racing for 20 years or began last week, Cody Ellsworth Racing can help you reach your racing goals. 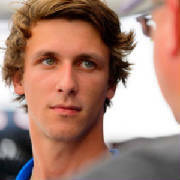 In the last few years, Cody has proven himself with multiple championships and over 50 wins in HSR as well as wins in both the IMSA Continental Series and Pirelli World Challenge Series. Cody has worked with many programs all over the United States including Monticello Motor Club, Cosmo-Sport Track days as well as working with many vintage, club and professional race teams. 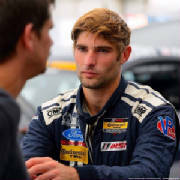 Most recently Cody has accepted a job at Porsche working at the Porsche Sport Driving School at Barber Motorsports Park. 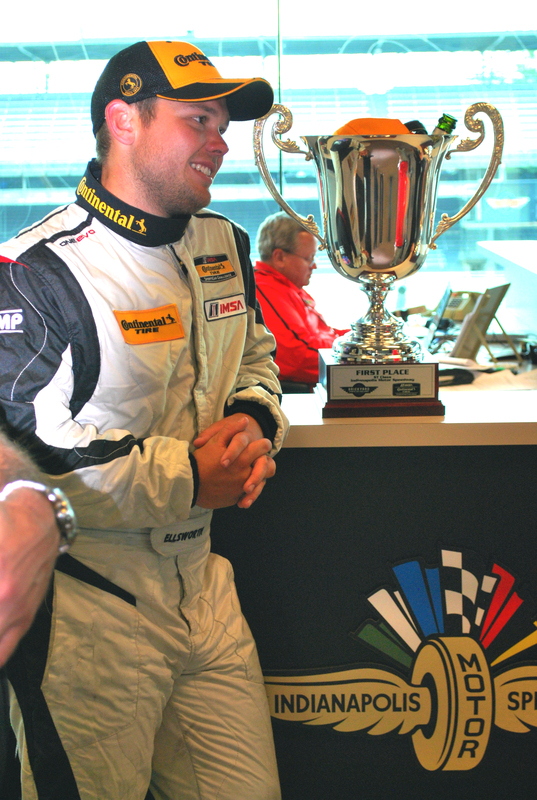 Peter Krause provides private and professional analysis, consultation and performance optimization for high performance track day, club-level and entry level professional racing sports car drivers throughout North America. With nearly thirty years of experience, it is his only business. An early adopter of GPS-based video and data logging systems, Krause pioneered the application of this technology to advance driver performance in club-level and historic drivers. A multi-time championship-winning racing driver, award-winning mechanic and automotive historian, Krause understands and can communicate effectively both the psychology AND methodology of "going fast." The advent of affordable GPS-based data acquisition coupled with video technology provide sKrause with the tools to measure, evaluate and craft successful strategies for drivers to go immediately faster, without raising the client's risk exposure. Krause "gives life" and tremendous insight to the "squiggly lines" and video generated by his clients. Krause offers multi-line data acquisition and video sales, service, support and training, with the primary mission of making data relevant and useful to the driver and prep shop. RaceCoach.net was founded as the result of a glaring problem with most professional race coaching: It only worked toward making drivers fast in a specific car or on a specific track. 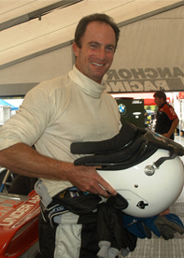 RaceCoach.net's founder, Dave Scott, spent many years racing professionally in Grand Am, World Challenge and ALMS in addtion to a variety of amateur and club racing organizations. He watched as a few racers seemed to prevail in any car, on any track and in any weather distilling many of their secrets into a detailed and organized coaching program.